89% off. Welcome to the Goodlife! 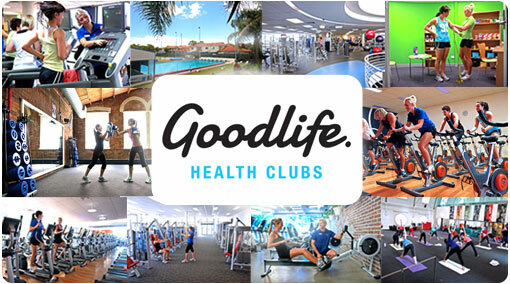 Just $19.95 for 4 weeks Unlimited Access to Goodlife Chermside QLD. 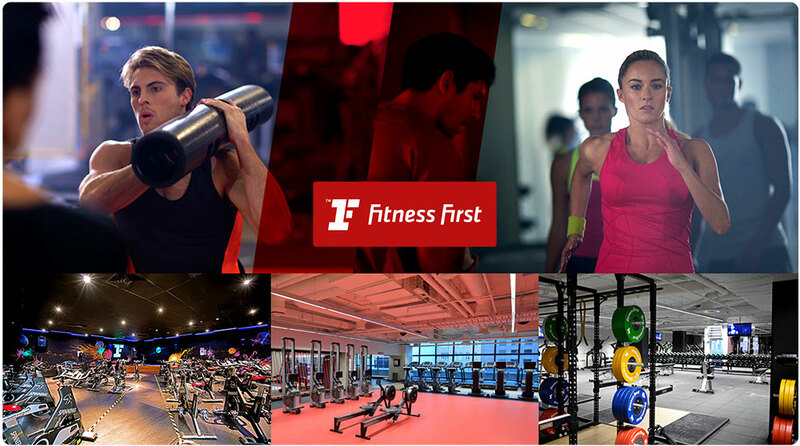 4 weeks Unlimited Gym, Cardio and Classes (inc. Zumba, Yoga, Pilates and more) + 1 Personal Training Session. 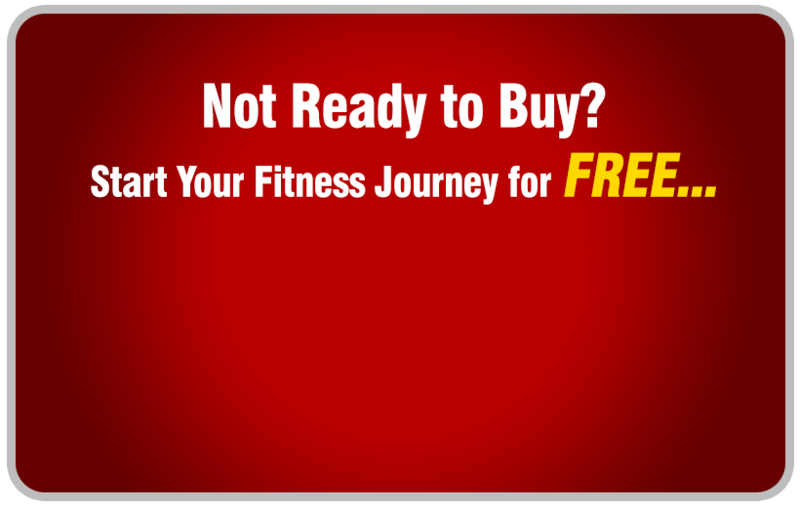 The new you starts NOW! Normally $187 - Save $167! 252 sold. The deal is on! If you are looking to live the Goodlife this year, it all starts with a healthier, fitter, more trimmed and toned YOU and the Goodlife LocalGroupDeal can help you turn these dreamy visions into a reality. For only $19.95 you will enjoy 4 weeks at Goodlife Chermside QLD. That’s 4 weeks unlimited access to our fully equipped strength training facilities, state of the art cardio facilities and 4 weeks unlimited classes to the most popular group fitness classes around Australia including Zumba, Yoga, Pilates, Les Mills, Boxing and so much more! Experience the Goodlife at Goodlife Chermside gym! At Goodlife Chermside gym, our purpose is very clear – we move people to achieve great things – whether it’s finding a better work/life balance, creating healthy habits or training for your first marathon. When you join Goodlife Health Clubs, you become a member of the Goodlife tribe and part of the extended Goodlife family. Now’s the time: get up, get moving and get into the 'good life' at your local Goodlife Chermside gym.